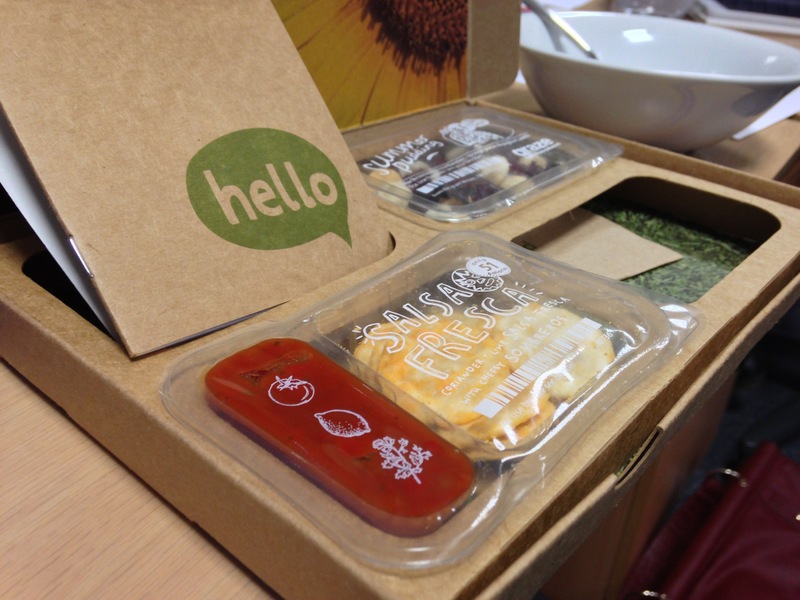 I finally signed up to Graze boxes! They’ll come weekly to my work for tasty nibbles. So far I’ve had the biscuits with jam, and it was taaaaasty. 13/03/2013 – Catching up with the awesomes!